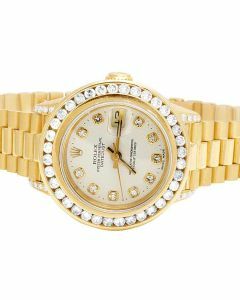 *NOW OFFERING Financing Up to 36 Months on all our purchases through Click here for details Prequalify for affirm now. 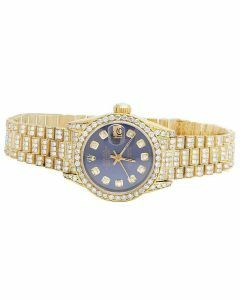 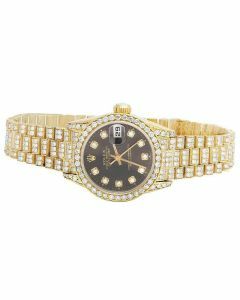 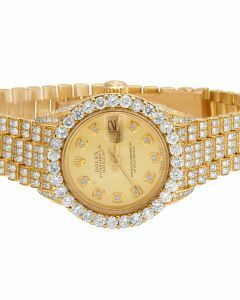 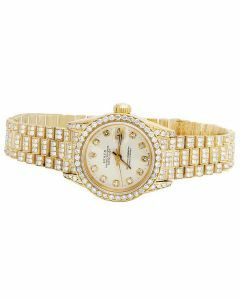 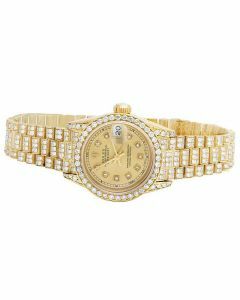 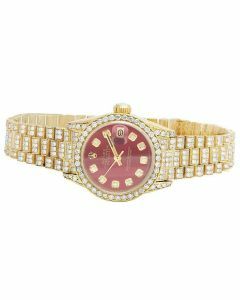 Here at Jewelry Unlimited, we stand behind offering quality diamond jewelry and luxury diamond watches at some of the lowest prices available at both brick-and-mortar retail stores and online. 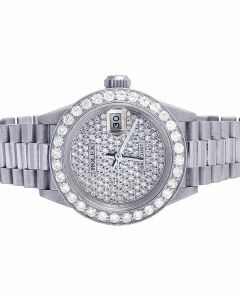 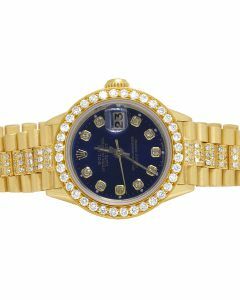 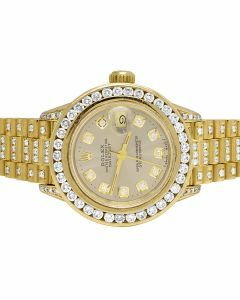 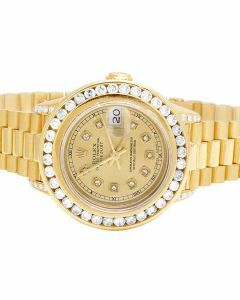 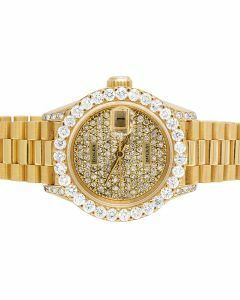 We value our customers, and as so, we've made it our goal to provide exceptional customer service even after the initial purchase offer a vast selection of genuine diamond jewelry pieces ranging from diamond engagement rings, Rolex brand diamond watches, to diamond pendants with new style pieces being added daily. © 2019 Jewelry Unlimited, Inc. All Rights Reserved.